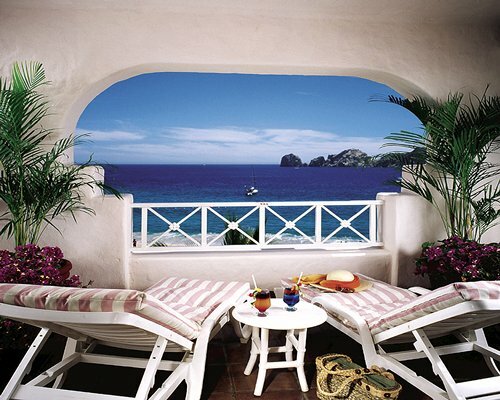 Pueblo Bonito Rose is located in the heart of Cabo San Lucas on El Medano beach. 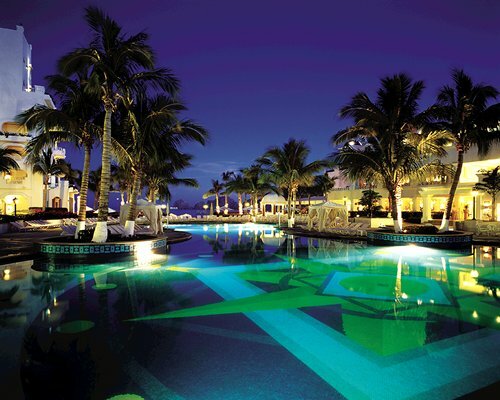 Los Cabos is famous for sportfishing, beaches, and extraordinary golf courses. The town of Cabo San Lucas is just minutes away, with an abundance of boutiques and shops offering custom-made beach and sportswear, designer fashions, and Mexican handicrafts and art. Pueblo Bonito Rose has recently opened a wonderful health and spa facilities room, offering four types of massages, a whirlpool, and a high tech exercise room, one of the best in the world.